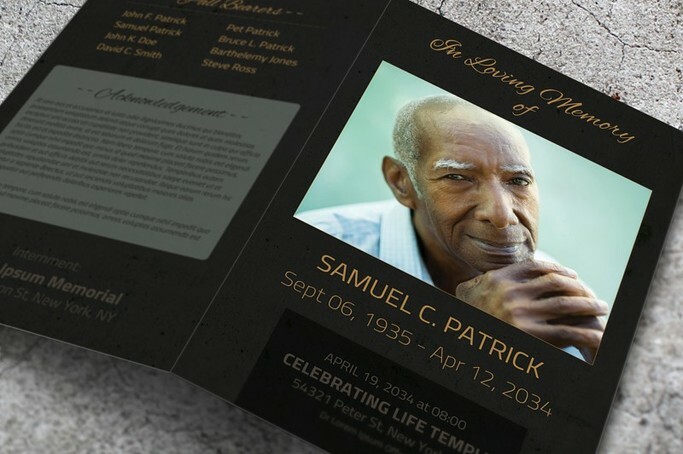 When a loved one dies, it leaves a memory that no one can steal and it’s natural that you’d want a beautiful keepsake especially for the funeral attendees. 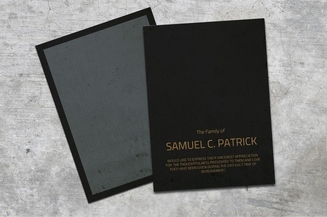 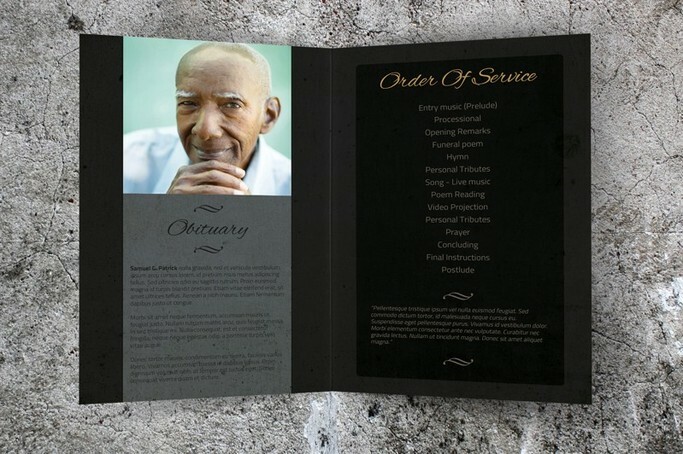 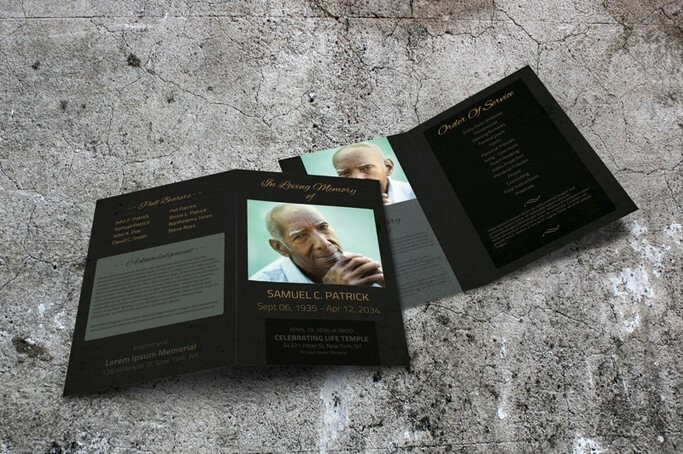 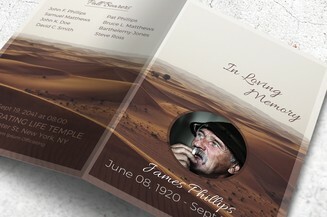 This downloadable high quality funeral program template showcases a brochure type of design with a dark gray and black motif that you can fully customize in Microsoft Word. 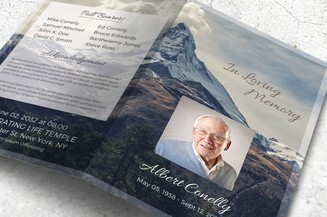 Simply modify the text, add their picture and have it ready for distribution to the guests.